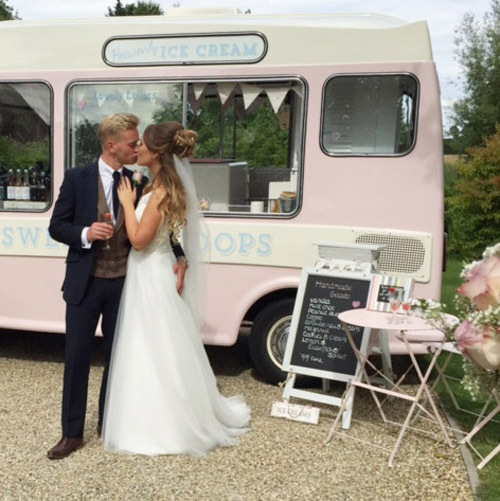 It’s your wedding day and my pretty ice cream van will make it as special and unique as you are. 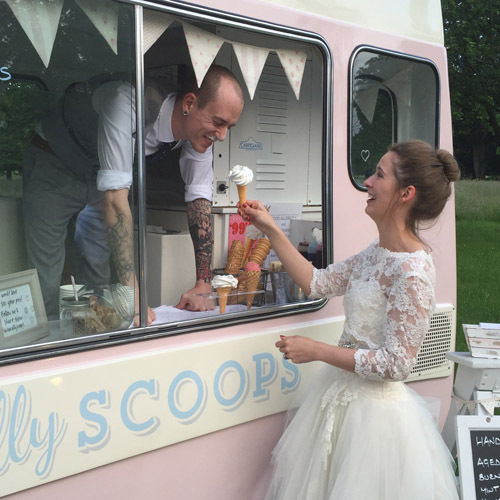 Imagine treating your wedding guests to ice cream outside the church. 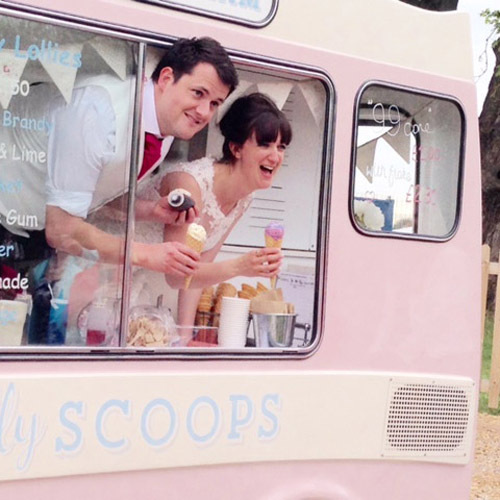 Ice cream can be enjoyed by your wedding guests whilst photographs are being taken. At your drinks reception the ice cream is a lovely treat beside your welcome drinks or how about having delicious ice cream as dessert after your wedding breakfast? Your evening guests would love a treat as they arrive. Anytime is a good time! Please do get in touch and I can give you some ideas which will help you decide when the ice cream would be best served at your wedding. All your guests will love Lottie and she will happily pose for photographs. Why hire an ice cream cart when you can have the prettiest ice cream van to serve you a greater selection of cold treats. Lottie can even play you a special wedding tune from her chimes! If you are feeling brave you can come on board and I will help you dispense a “99” to your guests! 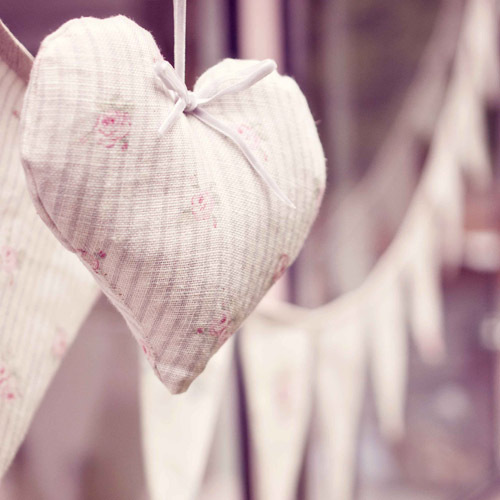 Perfect for vintage themed weddings, rustic themed weddings, festival style weddings, country garden weddings, beach themed weddings, farm weddings, the list is endless! Mobile food catering also happens to be the latest wedding trend. Grown ups love ice cream and it will keep the children happy too! Let me know how many guests you would like ice cream for and I will provide pretty little wooden heart tokens which can be exchanged for anything from my van. Your guests can choose from a delicious handmade scooped organic ice cream in a luxury waffle cone or tub or a dairy free sorbet, or a classic 99 Mr Whippy soft serve, complete with flake, sprinkles, marshmallows and sauce in a cone or tub. I also have lovely lollies and soft drinks. Just email me with your wedding location, date and number of guests and I will send you a quote. Prices can range from £490 for 2019 but please get in touch via my contact page for a detailed quote based on your requirements. I usually serve for up to two hours but it can be longer if needed. She can travel up to 40 miles from her home in Ely Cambridgeshire but she might be able to travel a bit further so please ask. Let's see if we can make your day even more special. Send me an enquiry with your dates.